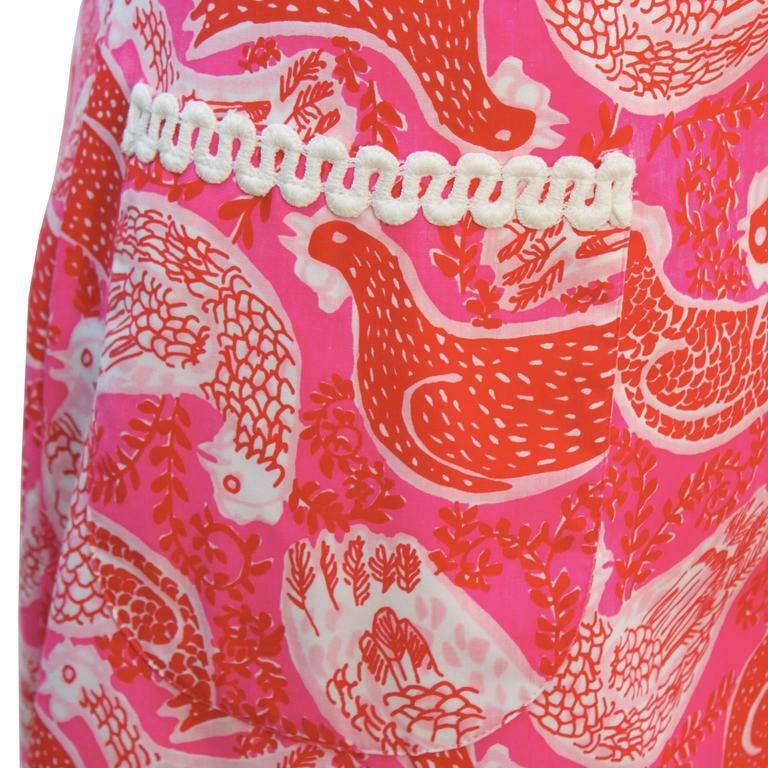 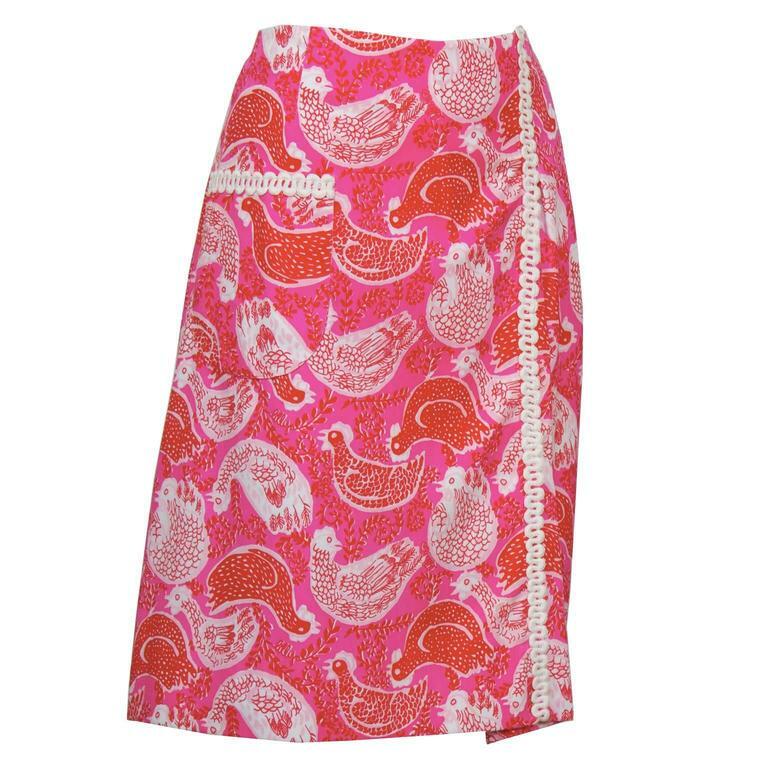 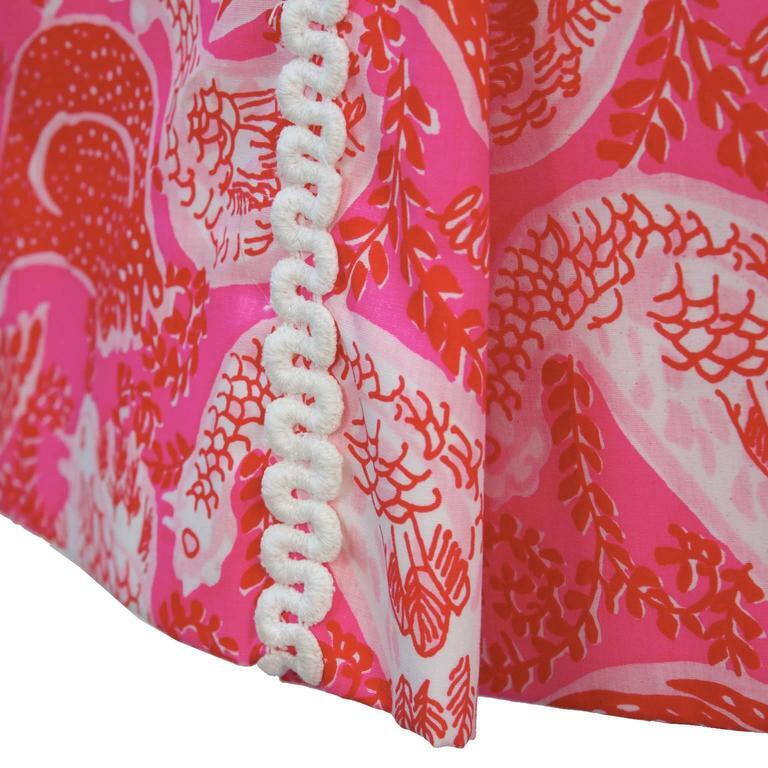 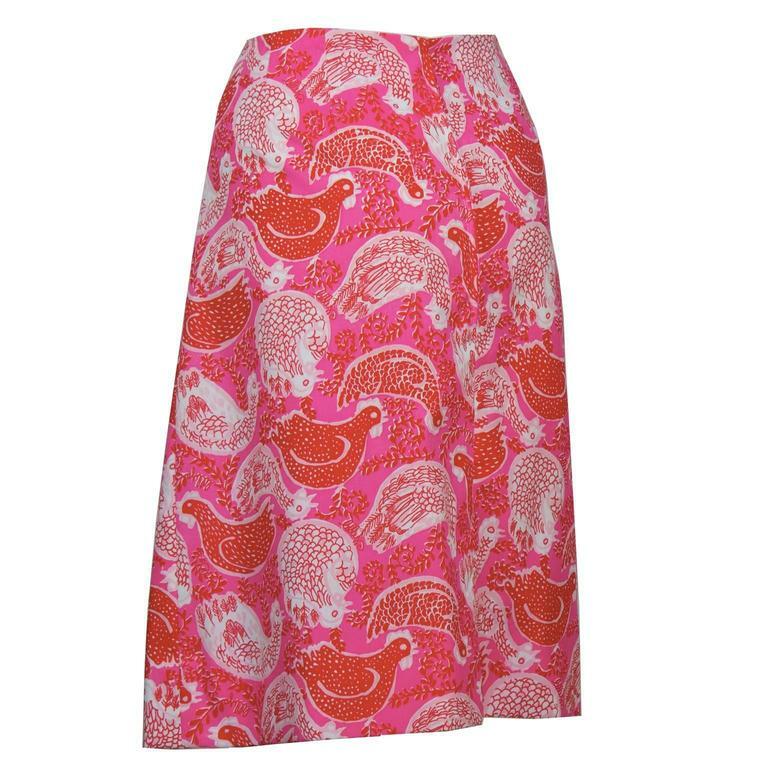 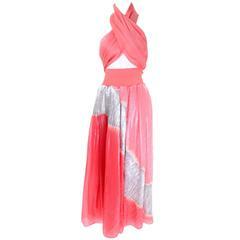 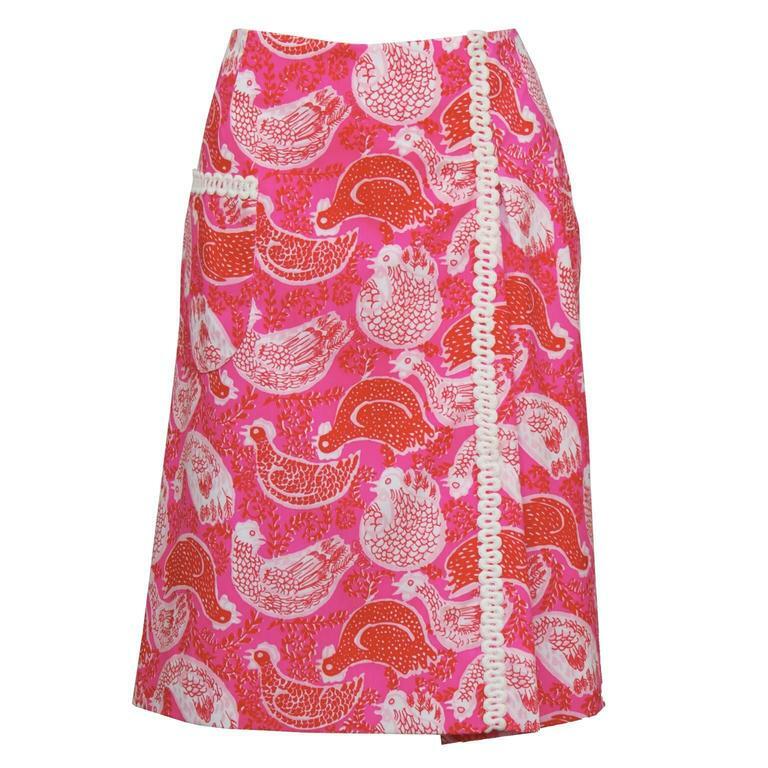 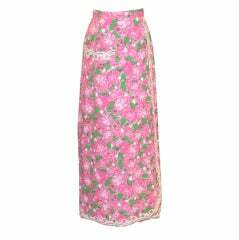 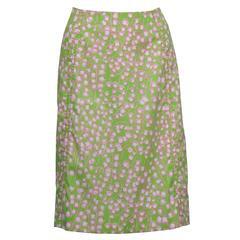 Pink and red rooster print Lilly Pulitzer wrap skirt from the 1960's. 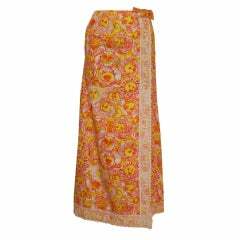 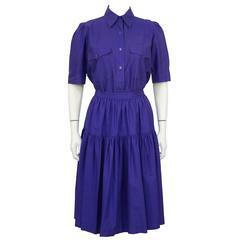 The skirt has one patch pocket on the front and white rickrack trim. 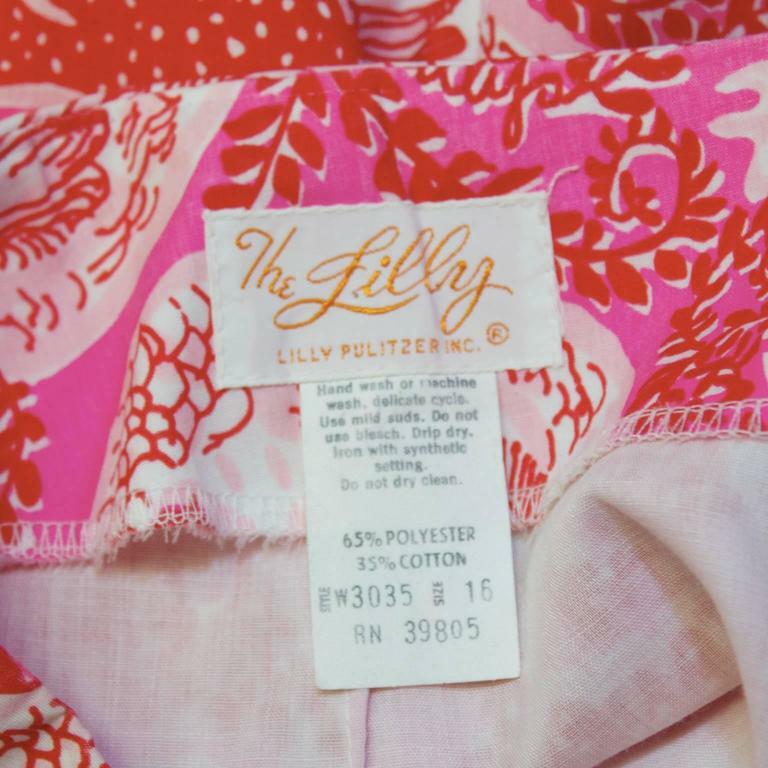 In excellent, like-new condition, fits like a US 8-10.